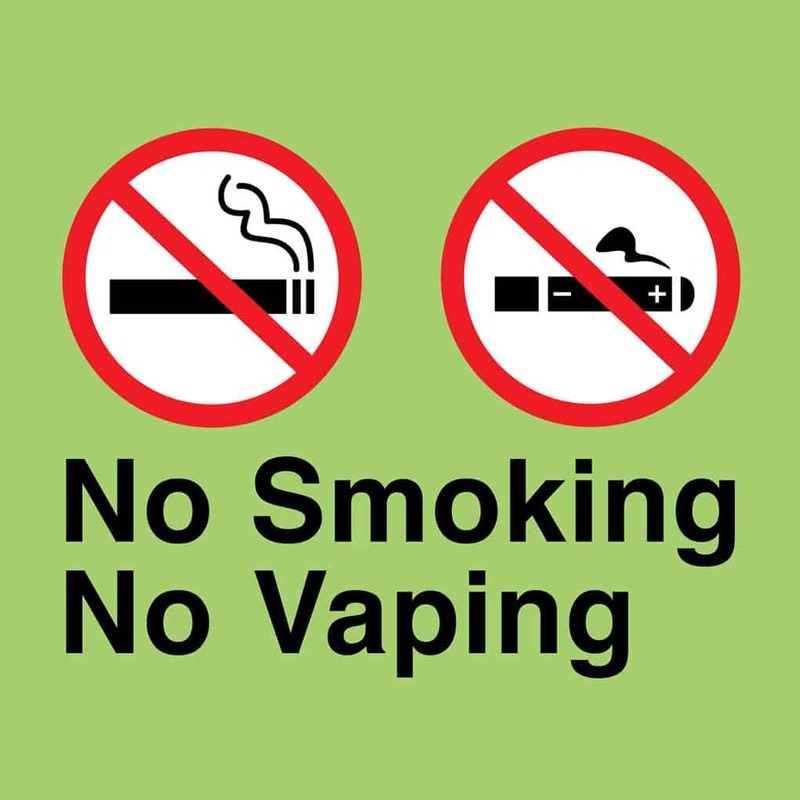 Prince Edward Island vaping ban has first reading September 9th, 2015. They are making an amendment to two of their current bills, bill 9 – the smoke free places act and bill 10, the tobacco sales and access act, that will now include vaping. Currently these amendments have passed their first reading. This amendment would simply add e-cigarettes to the current smoking/cigarette regulations, making it illegal to vape anywhere smoking is prohibited. They include “electronic smoking device” with their description of smoke free places act, as well as define ‘second hand smoke’ to include a mixture of the gasses, particles or vapours by: an ignited tobacco product, or an operating electronic smoking device, water-pipe, or other device or instrument used or intended to be used to deliver vapour or smoke by inhalation from the device in a manner that resembles smoking tobacco. AND exhaled by a person who has inhaled gases, particles or vapours from a product, device or instrument. Phew! In basic terms, this amendment will essentially classify all vape products as tobacco products, and all currently held tobacco laws towards tobacco products in Prince Edward Island will now cover e-cigarettes. The original smoke-free places act is available to view here. In basic terms, this will result in all tobacco restrictions in the tobacco sales and access act to include e-cigarettes and waterpipes. This will mean that all restrictions, including advertising, display, and testing for e-cigarettes will be as limiting and as heavily fined as with tobacco products. You can view the original tobacco sales and access act here. This amendment will essentially both cripple a vape shops’ ability to exist – How can you operate a vape shop without any advertising or the ability to display or advertise your new products?, and also ‘demonize’ vapes to those currently smoking, making them appear just as negative and dangerous/harmful as tobacco cigarettes. This will potentially cause thousands of smokers in Prince Edward Island to not have the opportunity to choose a safer alternative to smoking cigarettes, which will be deadly to many.